​Learn the music you love at your own pace. Whether you are an accomplished musician or a total beginner, Laura can help you achieve your goals. 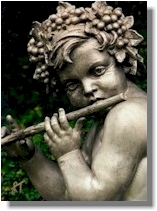 Kids program includes games and activities to help young flutists learn and grow musically. 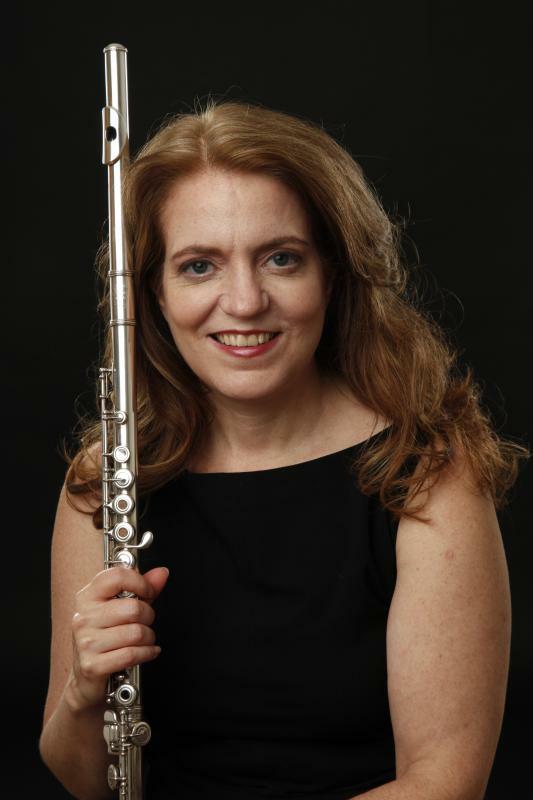 Laura Thompson is a flutist and educator based in New York City , she received her Bachelor and Masters degree in flute performance from Queens College, CUNY. Her teachers were Samuel Baron and Keith Underwood, she also studied the baroque flute in Amsterdam, Holland. Laura is a certified Suzuki Flute teacher and attends teacher training institutes regularly, she most recently attended the Eastern Tennessee Suzuki Institute at Johnson City, taught by institute director Rebecca Paluzzi and Toshio Takahashi, founder of the Suzuki Flute method. She has worked as a freelance flutist and teacher in the New York area since 1991, and is founder and flutist of Bacchanalia Baroque Ensemble: devoted to performances of early music on period instruments, and the Zephyr Trio: specializing in music for weddings and events. Laura is co-director of the Ouluska Pass Chamber Music Festival in the Adirondacks with her husband, violinist Gregor Kitzis. Recent orchestral appearances include performances with The SChiller Institute Orchestra, The Garden State Philharmonic, Mid-Atlantic Opera, Green Mountain Opera Festival and the NY Chamber Players. Laura is director of the flute program at the Brooklyn College Preparatory Center for Performing Arts.